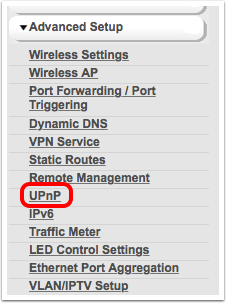 Routers from Netgear (and other companies) have a service turned on by default called UPnP (Unplug and Play). 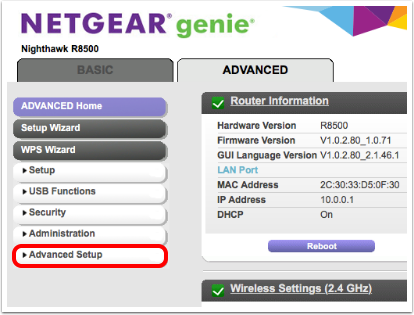 This service allows applications and/or devices inside your network to automatically open ports in your router to make them accessible from the Internet. While this feature does make it easier to set up Internet of Things devices (doorbells, webcams, light bulbs), it makes your network more vulnerable to attack. 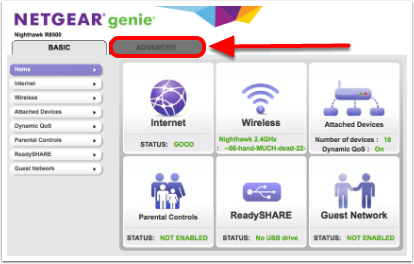 Your Netgear router will tell you that it will have to restart. In a few minutes you should be back up and running. If any of your internal network devices stop working, contact the manufacturer. They should be able to tell you specific ports to open and how to do that. 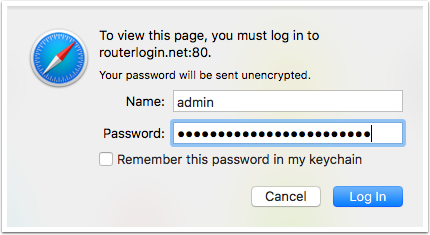 If they tell you that you must have UPnP enabled, you’ll have to make a decision for yourself on whether to re-enable it or get rid of a device that makes your network less secure.